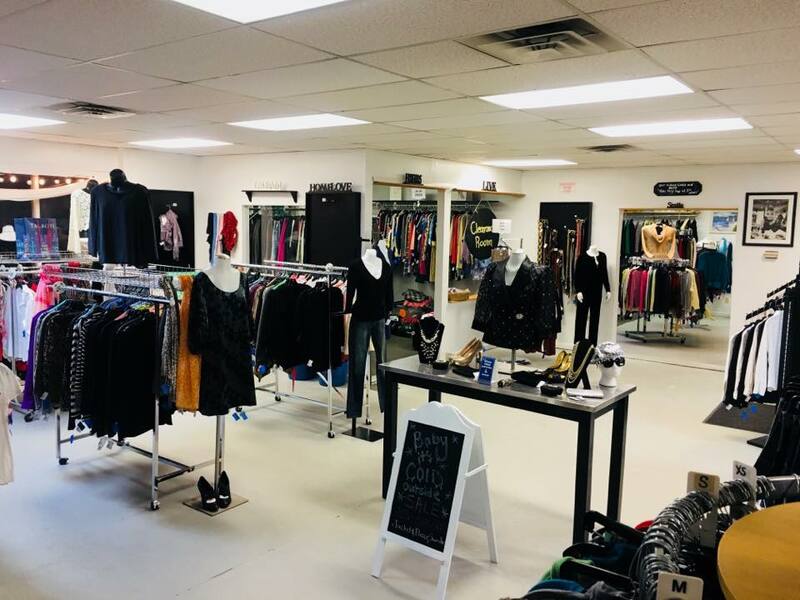 Charlotte Lorraine's, recently featured by Best Things Maine as one of the top ten consignment boutiques in Maine, offers high quality name brands at great prices and in all sizes. We pride ourselves on serving the greater Bangor community and helping you upgrade your closet, home, and more! Find us on Facebook or at our social media links below to keep up with our newest items and sales. Click the links below to check out our online boutiques!